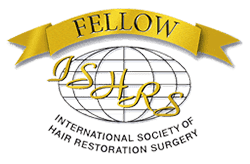 Follicular unit extraction is a more advanced version of the follicular unit transplantation. It might cost a little more, the comfort for the patient is certainly much more than in FUE. As a matter of fact, a majority of people are preferring this treatment as opposed to FUT. Just as the case with a FUT procedure, you will be asked to come a little before the time allotted for the actual surgical procedure. This time is utilised to talk you through the entire process one more time, ensuring there are no doubts in your mind. The staff at the clinic will also make sure that all the paperwork is in order and all the required consent forms are signed. As is with FUT, the doctor will yet again mark the hairline in a clear manner, often utilising the photographs which would have been taken at the time of previous consultations. Once the entire hairline has been chalked out, a few more photographs will be clicked, which will go on to become a part of your permanent medical records. In case, you have any issues with the planned hairline, you can talk to the doctor, and get them sorted out immediately. This is important, because once the doctor starts making slits, then changes will become difficult. You will be given sedatives, which will not only relax your body, but also your mind, both important factors before the start of the procedure. Most of the clinics will offer you the chance to watch a movie, your favourite television show, listen to music or even chat with their staff members. You will be able to take regular breaks to use the washroom or eat a snack or just simply stretch! 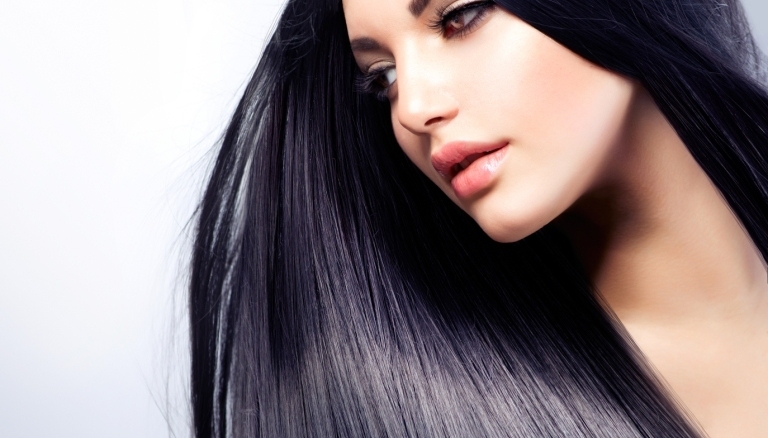 The time taken for your procedure will depend on the number of grafts being implanted. Small sessions of upto 1000 grafts can get over in a half a day, while larger ones of 2000-2500 would take a full day. While the first sedative is given to you moments after reaching the clinic, but the actual anaesthesia will be administered only before the surgical procedure starts. Normally, medications such as Lidocaine and Bupivicaine are used, but some doctors might also consider utilising high frequency vibration & anesthetic gel to the scalp for reducing the sensation of the needles. All this is done to ensure that the scalp is numb and the person undergoing the FUE procedure feels no pain. If the doctor feels that the anaesthesia is wearing off, they will administer more. Follicular unit extraction is different from follicular unit transplant on several levels. For starts, there are no strips of hair being removed; rather individual follicles are removed using a micropunching technique. 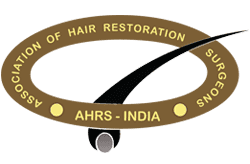 The donor area has to be chosen with extreme care within the permanent zone, because the hair being taken from here has to offer stability for a long time . In most cases, the hair is trimmed to a short length, as this allows the doctor to take a closer look at the follicles. In the FUE process, you might be asked to lie down on the table with the head facing down or sit on the chair. 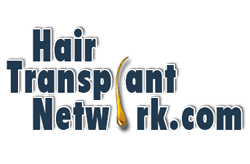 The grafts will be removed very carefully, either by the doctor ( Take care that it is your doctor and not technician who is punching in your scalp) Each graft will be placed in a physiological solution, which will ensure that the grafts do not wither away. After the grafts have been harvested, the dressing will be done of the donor area which can be removed the third day only. There is no dissection as such in the FUE procedure, because it is individual follicles that are harvested in this method. However, there are some clinics where the grafts are trimmed and de-epitheliased. However, each of the grafts has to be examined at close range, because the doctor needs to make sure that there is nothing wrong with the grafts and that they can be used effectively. The number of hair is also determined during this procedure and proper sorting becomes possible. The recipient sites have to be created with extreme care, because these will decide how natural or unnatural your hair looks. In most cases, doctors will create slits in accordance with the natural angles of the hair and then place the grafts within these slits. Most doctors will ensure that the recipient sites are created in tandem with existing hair, so that camouflage becomes easy. The minute all the recipient sites are finalised and created, the surgical team will be able to start placing the grafts into the pre-prepared slits. 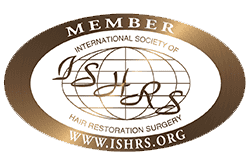 The single follicular units are placed in the front of the scalp, to offer a softer look, while the larger grafts are used to provide a fuller look. This is perhaps the most time consuming part of the entire process and needs to be done with extreme care. This would be the time when you would be asked to keep your head incredibly still, but you can sleep or listen to songs or watch a movie to make the time go by faster. 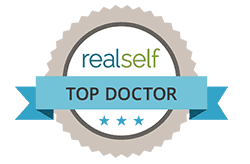 Once the grafts have all been placed, they are all checked yet again and you will be given a detailed list of instructions that you will have to follow, after the completion of the procedure. While the donor area will be covered with a temporary bandage, nothing will be required on the transplanted area. All the bandages can be removed the third day.